Cavities – the holes that form from tooth decay – affect most people at least once in their lifetimes. For many patients, they can be successfully treated with a dental filling, which literally fills the cavity with biocompatible material to fix and reinforce the tooth. Though metal fillings are common, Dr. Folck and our associates prefer to use tooth-colored composite resin for its more esthetic appearance and its ability to strengthen the tooth. 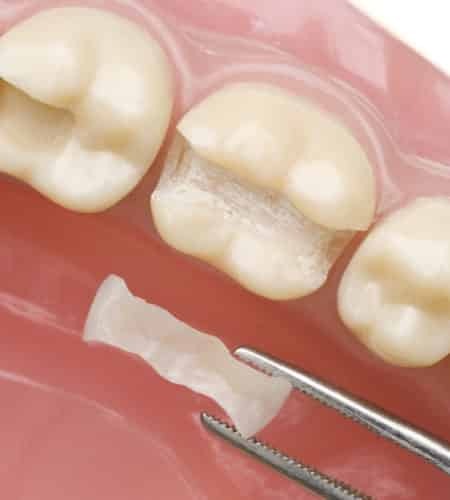 Tooth-colored composite fillings are made from a biocompatible mixture of finely-ground acrylic and glass-like particles, which is the same material used for cosmetic tooth bonding. The material can be tinted to the specific color and shade of your teeth, and can be more securely bonded to your tooth structure than traditional metal amalgam. If you experience a cavity, then chances are you are a good candidate for a dental filling. Still, before cleaning and filling the cavity, Dr. Folck or one of our associates will first examine the tooth to determine the extent of its infection. If tooth decay reaches the tooth’s inner pulp and the tissues it contains, then a filling may not suffice, and you may need root canal treatment, instead. If a dental filling is the best option for your cavity, then we will begin by thoroughly cleaning away the bacteria and infected tooth structure. 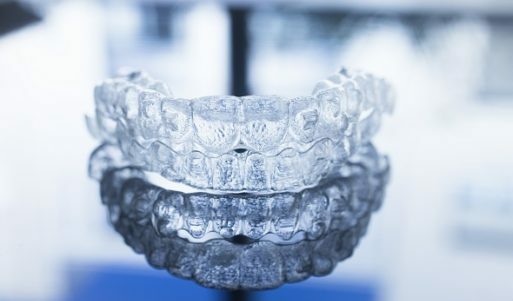 Then, we will apply the composite resin as a liquid so that it conforms to the cavity’s shape, and then harden the composite for a strong, durable finish. Cavities must be treated, but your filling doesn’t have to stand out. Instead, treat your cavity with a lifelike, tooth-colored filling by calling Absolute Dental Care today at (757) 428-7440. 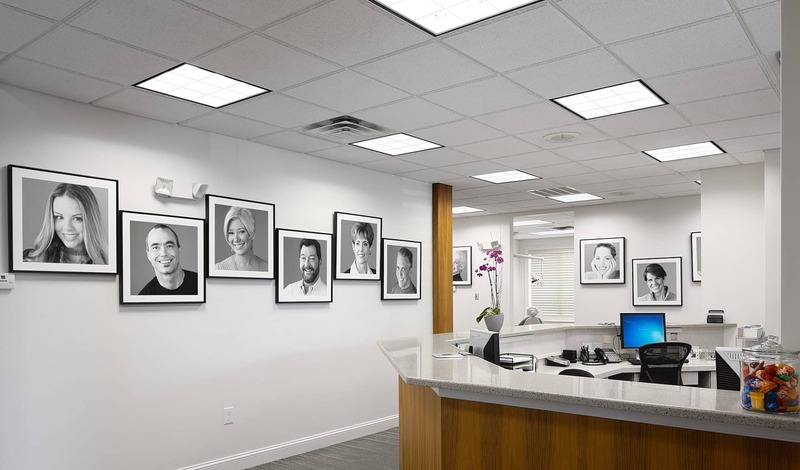 Located in Virginia Beach, VA, we also proudly welcome patients of all ages from Chesapeake, Norfolk, Suffolk, Hampton, Eastern Shore, and all surrounding communities.